Jimmie Strong focuses his practice on mergers and acquisitions, venture capital, and securities. Represented health care company with operations in the U.S. and the U.K. in its $700 million stock sale to a global health care leader. Represented leading management consulting firm in its membership interest sale to a leading business advisory firm. Represented private equity client and lead broker-dealer in federal and state securities compliance for a series of ongoing conservation easement transactions financed through nationwide private securities offerings. Mr. Strong has extensive experience in counseling clients through complex mergers and acquisitions and ensuring that his clients are compliant with the Securities and Exchange Commission, New York Stock Exchange, NASDAQ, and state securities laws and regulations. 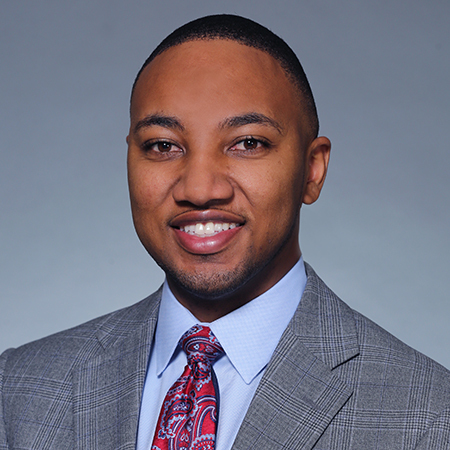 Mr. Strong represents buyers and sellers as the lead drafter in mergers and acquisitions and provides guidance on deal structuring, due diligence, and other business advisory services in connection with domestic and cross-border asset purchase and stock purchase transactions. Mr. Strong is highly focused on the implementation of artificial intelligence and machine learning into the deal process. He has particular experience in leveraging artificial intelligence in contract review, acquisition due diligence, and contract data mining and leads Firm initiatives in providing artificial intelligence solutions to clients. Mr. Strong advises venture capital funds and emerging companies in early stage and growth capital transactions. He represents startup accelerator programs and reorganizes entities upon entry into accelerator programs, including by leading companies through entity conversions and subsidiary formations, mergers into Delaware C-Corporations, stock splits, share redemptions, and intellectual property assignments and releases. Mr. Strong represents companies in structuring equity incentive plans, planning for tax implications of different types of award grants, negotiating conditions triggering repurchase, and selecting mechanisms for determining appropriate repurchase prices. He also assists clients in evaluating tax structure and potential tax savings, implementing tax structure changes, creating non-profits for exempt activities, and filing tax exemption (501(c)(3)) applications. 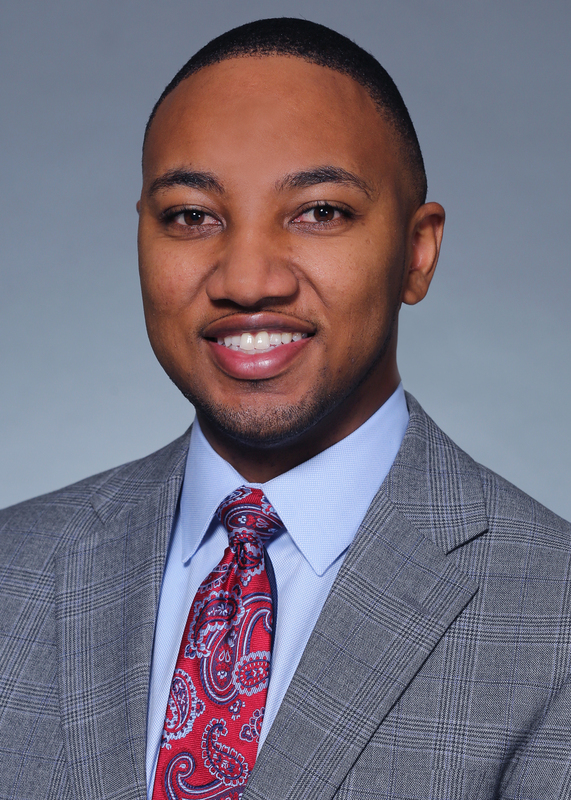 Prior to joining Baker Donelson, Mr. Strong worked with the Georgia General Assembly as an intern in the Banking, Economic Development, and Regulated Industries Committees and served as a summer analyst in the International Trade and Finance Section of the Library of Congress's Congressional Research Service (CRS). Represented U.S.-based health care process outsourcing company in its complex cross-border acquisition of an Indian call center operator. Advised closely held company in restructuring business to take advantage of Tax Cuts and Jobs Act. Formed the first for-profit benefit corporation in the state of Tennessee. Represented a bank in $55 million initial public offering making the bank one of approximately 100 banks listed on the New York Stock Exchange. Represented a Real Estate Investment Trust with no operating history in $127.5 million initial public offering. Represented a Chinese-controlled, U.S.-based subsidiary in purchasing all outstanding stock of German music instrument manufacturer and distributor. Advised two-person controlled company with $2 billion in assets on extending duration of irrevocable proxy to a committee of the company's board after death of both controlling parties. Advised startup in formation, Series Seed, Series A, and Series B rounds; submitted Form D filings with SEC; and submitted state notice filings in all 50 states via mail or the North American Securities Administrators Association (NASAA) Electronic Filing Depository (EFD). Member – 100 Black Men of Middle Tennessee, Inc.